C:\Users\shimizu\>mkdir "C:\PythonProjects" C:\Users\shimizu\>cd "C:\PythonProjects" C:\Users\shimizu\>cd "C:\PythonProjects"
(myproject) C:\PythonProjects\myproject>python mysite/manage.py runserver Performing system checks... System check identified no issues (0 silenced). You have 13 unapplied migration(s). Your project may not work properly until you apply the migrations for app(s): admin, auth, contenttypes, sessions. 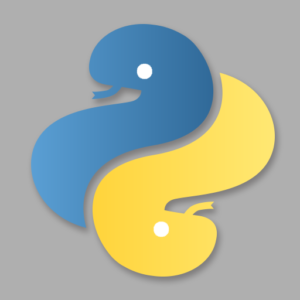 Run 'python manage.py migrate' to apply them. 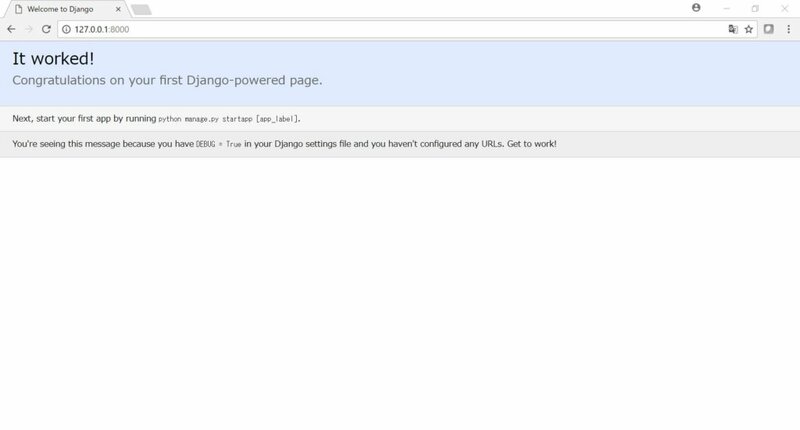 November 12, 2017 - 21:22:21 Django version 1.11.7, using settings 'mysite.settings' Starting development server at http://127.0.0.1:8000/ Quit the server with CTRL-BREAK.